At its August meeting in 2015, the Society’s Committee unanimously agreed to recommend to the membership, that Margaret should be appointed as our President. It was felt that, as she would no longer be singing with the choir, this appointment would be a just reward for her many years of service to music, both within the Society and in the town of Seaford. Margaret is very happy to take up this role as she is keen to continue her long association with the Choral Society. The archives suggest that Margaret came to Seaford after graduating from the Royal College of Music, where she studied piano and viola. She came to Seaford to teach at Micklefield School for Girls. This was a school with a reputation for music and three of the girls were accepted for the National Youth Orchestra. Margaret was wife of the Headmaster of St. Wilfrid’s prep.school and soon became a key figure in the music life of the town. She subsequently became Director of Music at Newlands School. It appears that she joined the Seaford Choral Society in about 1957. 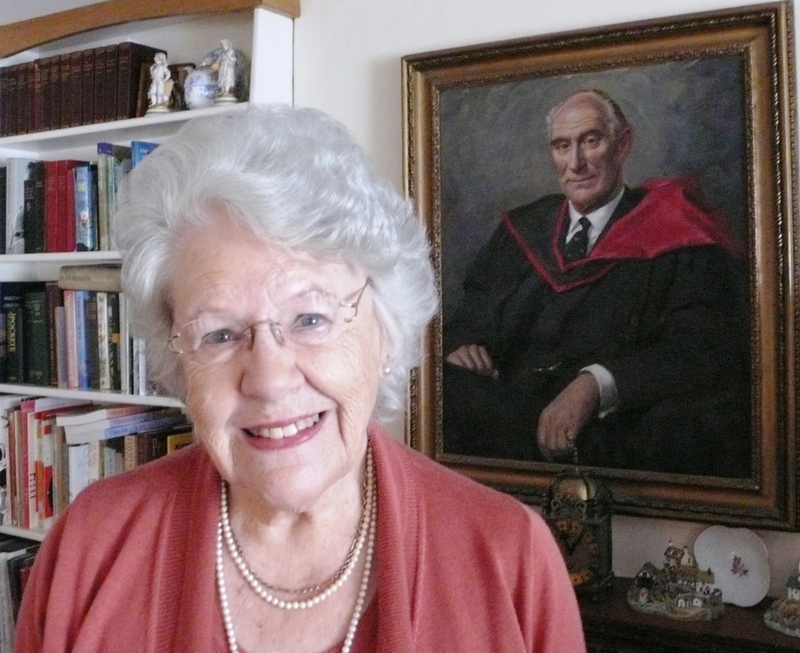 Margaret ’s services to the Seaford Choral Society include periods as Music Director (1965-69, 1970-77 and 1981-82). She was Chairman for nine years from 1964 to 1973.